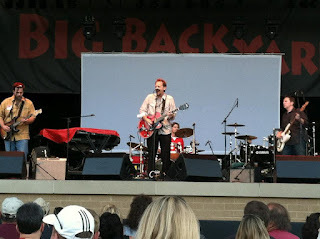 Thanks to everyone who joined us at Milwaukee Summerfest 2012 on closing night. 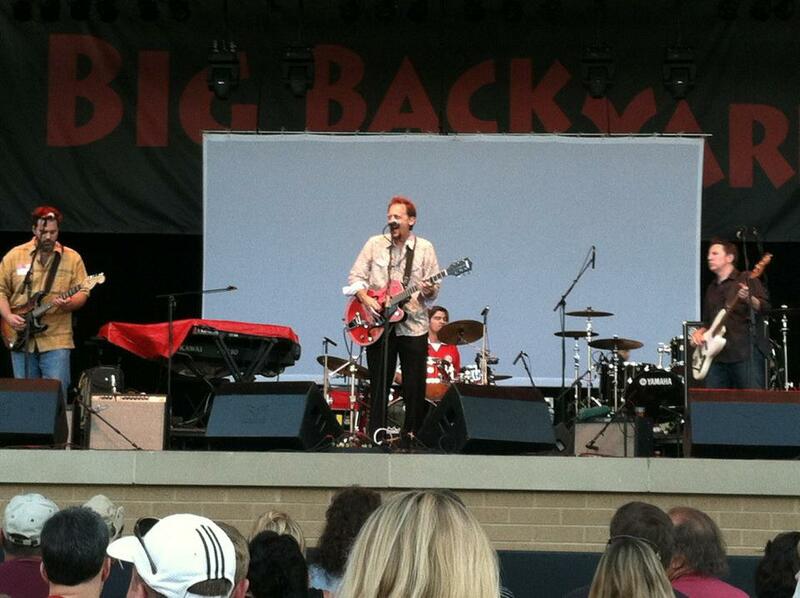 The band and I had a tremendous time opening for Squeeze in front of a lively (and partisan) crowd. It was the very end of a long 11 days for the crew at the Briggs & Stratton Big Backyard. But Kenny, Rick and all were pleasant and accommodating...true pros in every respect. Had a nice chat with Chris Difford and some quality laughs with drummer Simon Hanson before Squeeze hit the stage and tore it up mightily. All of this some 32 years after purchasing "Argybargy" as a much younger man....Life is full and full of goodness. 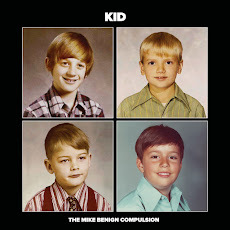 Here's a video snippet of a new song via the magic of Mrs. Benign's flip cam.